Gangwon-do, a mountainous province located in northeast South Korea, is one of the best and cheapest winter destinations in East Asia. Even if it’s not winter, the beautiful mountains, like Seoraksan and Taebaeksan, and pristine beaches of the province are worth the trip. 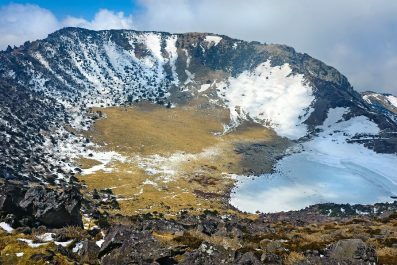 If you are looking to experience a different side of South Korea, then Gangwon-do might be for you! This 5-day suggested itinerary will lead you to the province’s famous tourist attractions and will help you make the most of your trip. Depending on your traveling priorities, you can certainly fine tune this itinerary to suit your needs. Etiquette – Greeting in South Korea is relaxed and most of the time require a short bow and a smile. Saying ‘Annyeong Haseyo’ meaning hello in Korean makes an even better impression. South Korea is a very hierarchical society as older individuals are to be respected more than usual. Honorifics are also widely used to express the differences in social status. Getting around – Gangwon-do’s public transport network allows visitors to go just anywhere within the province. 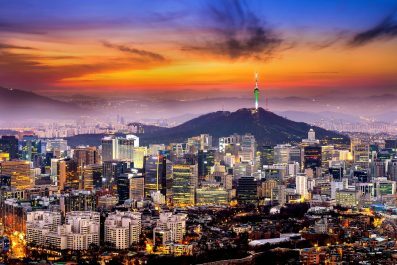 Although the city does not have an extensive subway system like Seoul, you can get around using local buses, taxis, bicycle and tourist buses. We recommend getting around by bus because it’s reliable and navigable, operate on a scheduled timetables and set routes, and has recorded messages in English and Korean that announce the next bus stop. Please note, local buses in the province run less frequently compared to buses in Seoul or the larger cities, so make sure to know the schedule to avoid being stranded in a remote location at the end of the day. Where to stay – Gangwon-do boasts a wide range of accommodation options, with something for every level of comfort and budget. If you’re into cultural immersion, it is recommended to stay in a Hanok, a traditional Korean style hotel or inn. Hanoks serve Korean breakfast and dinner, which are often included in the rate that ranges from 20,000 to 50,000 won per night. There are also plenty of hotels, budget hostels and guesthouses to choose from, but make sure to read reviews online before your finalize your reservation. On your first day, take in a few of Gangwon-do’s most famous attractions . 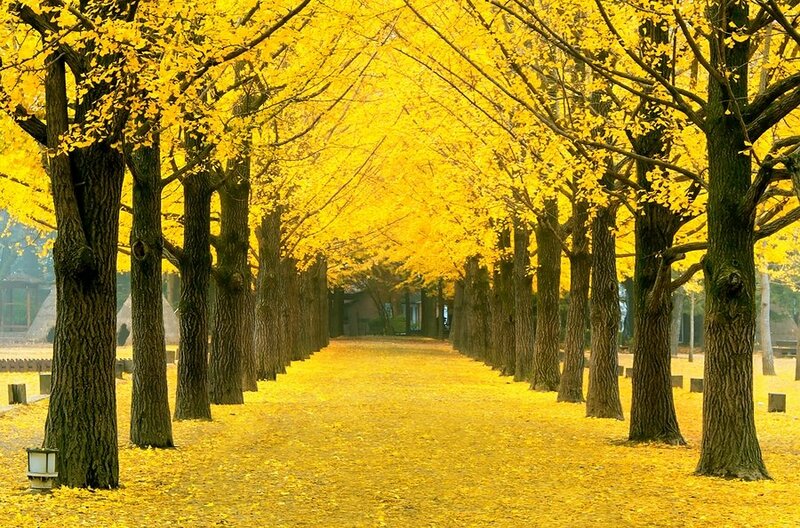 Consider Nami Island as your first destination. This island was featured in the Korean drama “Winter Sonata” thus making it a popular tourist attraction for both locals and foreign. 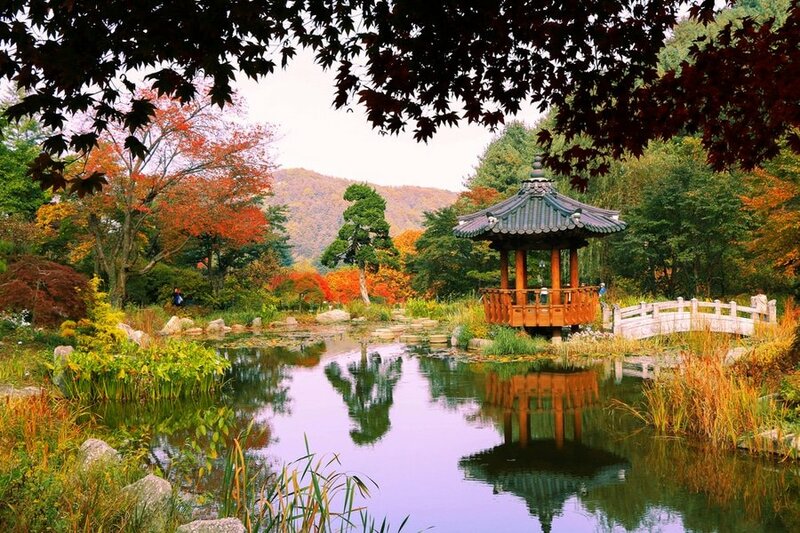 Two to three hours will be plenty of time to explore Nami Island. Go back to Gapyeong Wharf before noon and have lunch at one of the restaurants in the area. 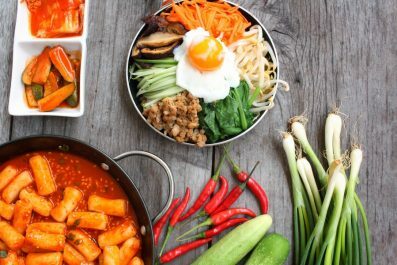 Go to one of the many Dakgalbi restaurant and try their local specialty Dakgalbi which is a spicy stir-fried chicken dish made with boneless chicken pieces, rice cakes, green cabbage, sweet potato, and other vegetables. After your lunch, go to Gapyeong Tourist Shuttle bus terminal beside 7-11 store and board the bus to Petite France, your second destination. 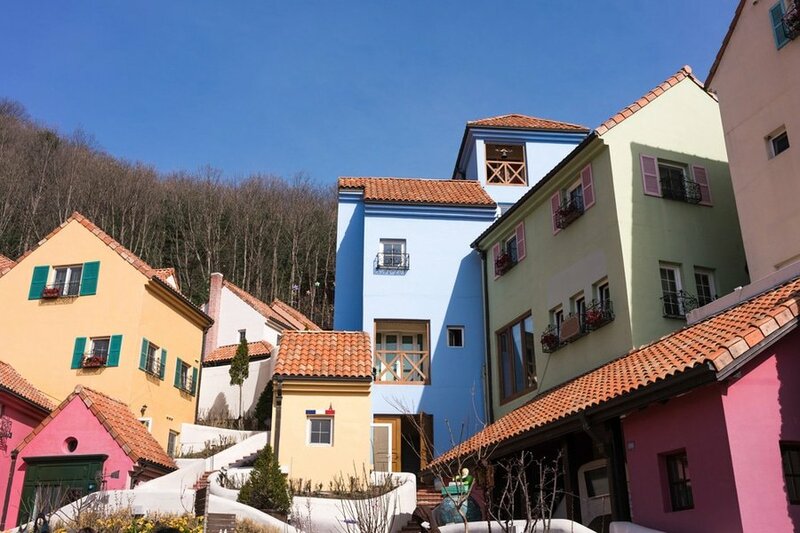 Petite France was featured in several Korean dramas. This place is also called Little Prince Village because of the memorial hall for Antoine de Saint-Exupéry, the author of the celebrated French novel, Le Petit Prince. 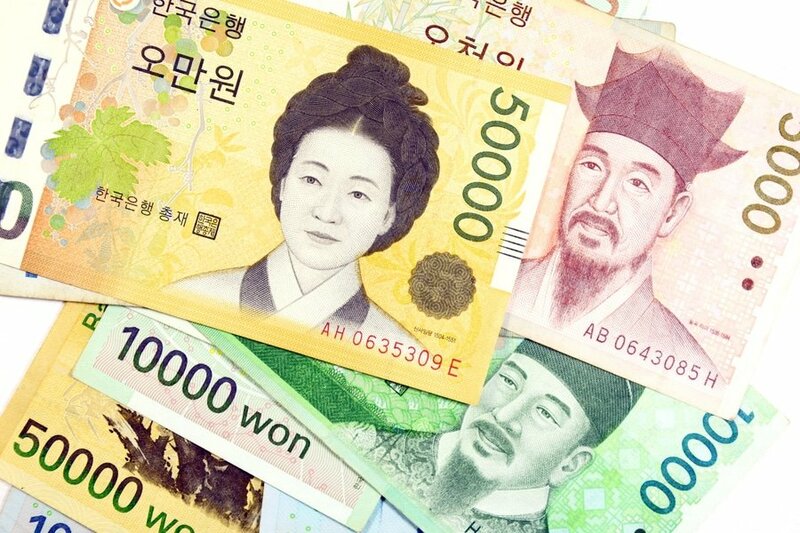 Travel approximately takes 30 minutes and fare is 800 KRW (0.65 USD). 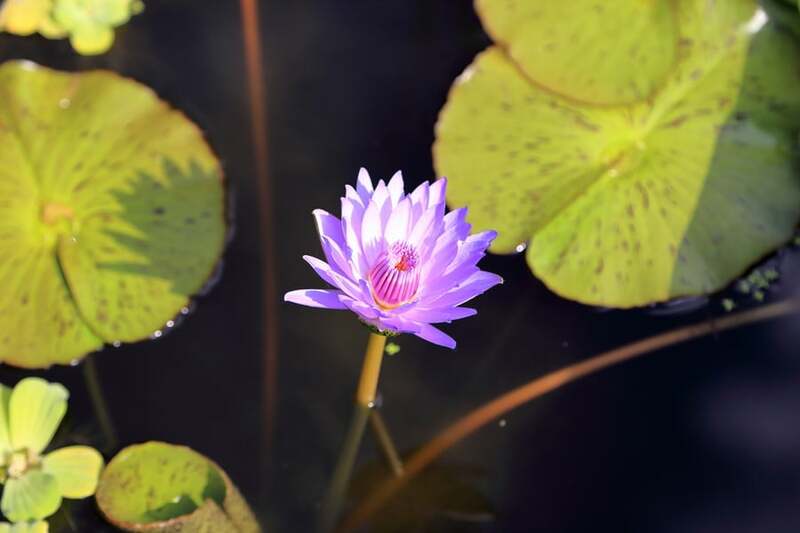 Spend the rest of the afternoon at the Garden of Morning Calm. We recommend coming earlier than sunset, so you can see it in its beauty during the day, and watch it transform into a magical place at night. The lighting festival during winter is something worth seeing. Make your way to your chosen accommodation in the evening. On the morning of Day 2, get set to experience the glories of Seoraksan National Park. Start by having your traditional Korean breakfast at your hanok (traditional Korean style hotel). If breakfast is not included in the price of your accommodation, then head to a nearby local restaurant to get some Korean breakfast. After breakfast, take a bus at Chuncheon Express bus terminal to Sokcho Express bus terminal. From there, take the bus 7 or 7-1 to Seoraksan National Park. The journey will take around 40 minutes and one way bus fare is 1,100 won. Please note, this is the same bus that you’ll need to take going back to Sokcho Express bus terminal. Seoraksan National Park is considered one of the most beautiful in South Korea, and is a popular tourist destination among local and foreign travelers. 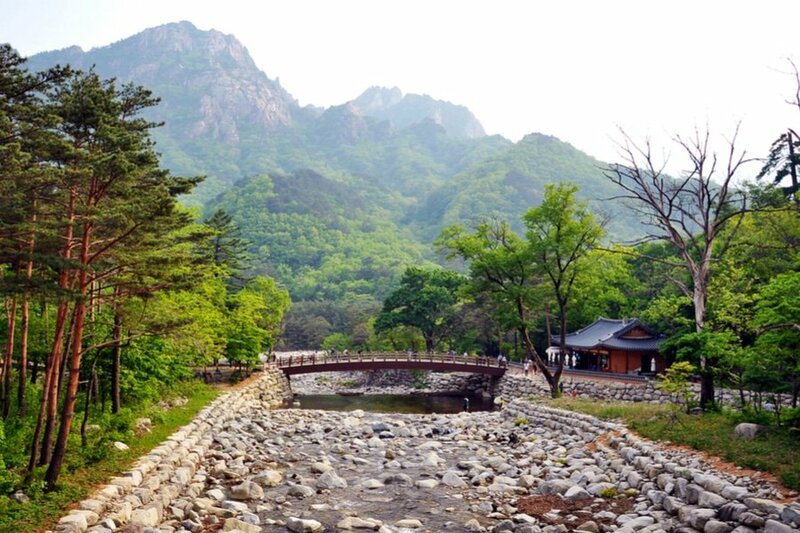 Declared as a Biosphere Protected Natural Reserves by UNESCO, the park is noted for its ancient Shilla dynasty temples, numerous species of plants and trees, dense forests, hot springs and stunning rock formations. Do not miss to visit the Sinheungsa Temple, one the popular attractions in the national park and is known as the head temple of the Jogye Order of Korean Buddhism. After a filling breakfast, set out for the day to visit the other attractions in Chuncheon. In the morning, visit Gangchon Rail Park, another popular attraction in the province of Gangwon-do. The rail park allows visitors to pedal along an old discontinued train line, which gives a roller-coaster feel at some point. The rail park mostly consists of downward hills, so it only requires the least amount of legwork. On day 4, wake up to a delicious breakfast on your private room or grab a quick breakfast at a nearby convenience store. Then, embark on one of the most interesting day trips out of Chuncheon by heading to Pyeongchang. If you want to learn about traditional Korean Cuisine, then make your way to Korea’s Traditional Food Culture Experience Center, otherwise known as Jeonggangwon. The center was established to promote and preserve the values of traditional Korean cuisine. If you want an in-depth food experience, then you may consider joining a traditional cooking class in Jeonggangwon, wherein you will learn how to cook the most popular Korean cuisines like Bibimbap, red pepper paste, kimchi, mackerel ssamjang and other traditional foods. For more information, you may visit Jeonggangwon’s official website. Also, not to be missed is the Woljeongsa Temple, a head temple of the Jogye Order of Korean Buddhism located on Odaesan Mountain. 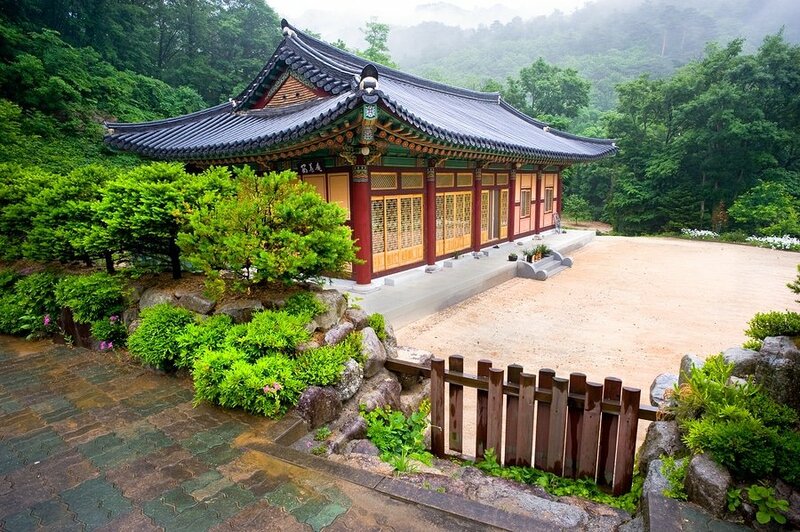 Since the drama Goblin, South Korea’s hit drama that is garnering huge popularity both in the country and abroad, featured Woljeongsa, the temple has received many tourists. Although you could expect tons of tourists during weekends, the temple remains peaceful for the rest of the week. It’s time to say good bye to Gangwon-do! If you still have time, fit in an amazing breakfast or lunch in one of its top-rated restaurants. You could even squeeze in some souvenir shopping before you travel back to Seoul. You may continue traveling independently, or extend your stay in Gangwon-do. The decision is all yours! This is the end of our 5-day suggested itinerary. Remember, this is just a guide for planning and is in no way, shape or form, the only way to travel the province. There are several alternative routes of travel within Gangwon-do and it will depend on your intended length of stay. Enjoy! Have you been to Gangwon-do or anywhere else in South Korea? Do you have any tips or suggestions to share? If so, you can leave your comments below. I had been Seoul twice and Jeju once. I am interested to get know Gangwon-do.